Petra Ledkovsky, E-RYT 500, spent her formative years on the beaches of Wellfleet in the summer and the Upper West Side of Manhattan during the school year. In 2002, she discovered the powerfully therapeutic benefits of yoga and thus began her path of study. 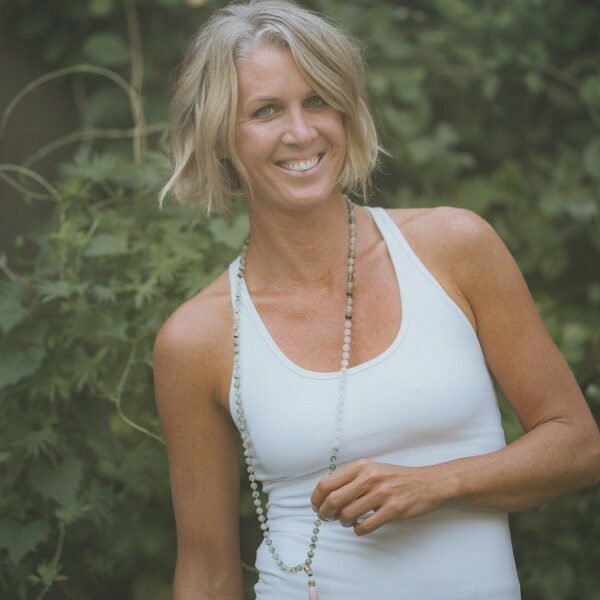 Teaching since 2006, Petra currently studies primarily with Tias and Surya Little and is near completion of her second 300 hour advanced training certification with their Prajna Yoga School in Santa Fe, New Mexico. She also currently studies with alignment and back care yoga specialist, Alison West, at her studio in New York City. She completed the Ropes & Slings Certification course with Alison in 2018. Petra’s teachings are a blend of innovation and tradition with emphasis on conscious alignment and a deliberate harmony of yin and yang practice. She founded Orleans Yoga in 2013 to create safe space for inquiry, insight, clarity and calm through the potent methods of yoga. Learn more about her ongoing yoga classes, Reformer Pilates classes, specialty workshops, trainings and retreats at orleansyoga.com.